DONNA — The City Council’s new majority brought about shuffling of positions at the Donna Economic Development Corporation. Interim City Manager Carlos Yerena will take on a dual role as the economic development corporation’s new chief executive officer. Donna Economic Development Corporation Executive Director Lyle Garza resigned effective Friday. Garza had been with the city’s economic branch since December 2016. “He certainly helped us with the knowledge that he had with the ongoing projects,” Yerena said of Garza, who he called a friend. Continuing projects include a Love’s travel stop set to open near Hutto Road and Interstate 2 and the Shops at 493 — a retail development slated to bring in Marshalls, Ross, Burlington and other major retailers near Interstate 2 and Farm-to-Market 493. The Shops at 493 project, which began under the city’s previous administration, remains ongoing with the economic development corporation still owning a portion of the property. The city continues to install infrastructure on the property and is working on closing a real estate deal on a 1.22-acre lot next to the Circle K which opened for business in late 2017. The installment of sewage and water lines along the property attracted the developer, San Antonio-based Terracor, to purchase property from the city’s economic development arm. “Everything is moving according to plan,” Yerena said about the Shops at 493 development. Along with economic progression in Donna, sales tax revenue continues to grow, Garza said, crediting not himself but the team effort during his tenure. “I was also happy to see that the city committed to helping the small business man and woman,” Garza said. Yerena intends on taking on the task of working to attract companies to the city’s industrial park alongside the economic development corporation’s newest employee Lupita Sauceda. Sauceda took on the newly created position of commercial development and marketing director, which entails working to bring in commercial, retail and industrial development to the city. She will create a database of vacant buildings to be marketed to businesses that may potentially move to Donna. She will be paid an annual salary of approximately $75,000, according to Yerena. The City Council also made changes to the Donna Economic Corporation’s two legislative bodies — the Donna Economic Development Corporation 4A board and the Development Corporation of Donna 4B board. The boards work to enhance economic growth by “developing, implementing, providing and financing projects,” according to the city’s website. 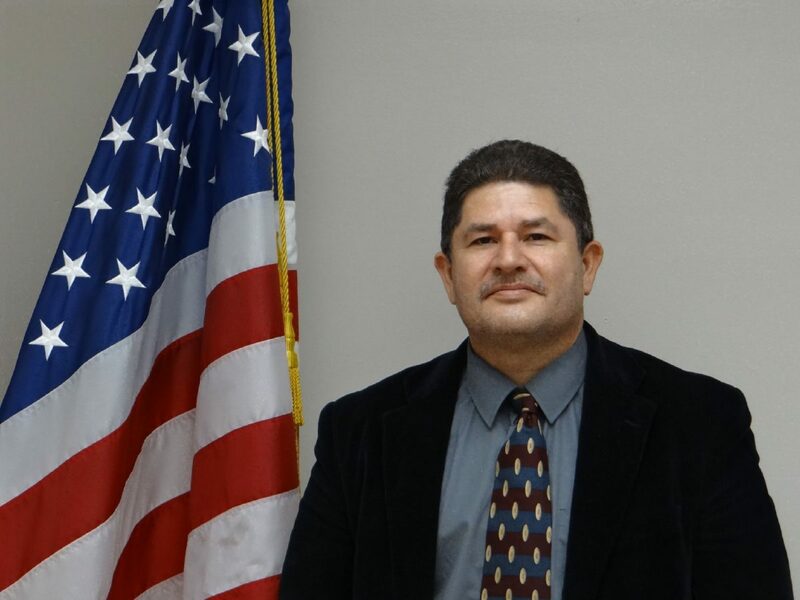 Councilwoman Cathy Alvarado was removed from the Donna Economic Development 4A board last week and replaced with Councilman Arturo “Art” Castillo who has been on the council since early December. The city’s bylaws require that two council members sit on each board. Mayor Rick Morales and Councilmember Oscar Gonzales — who were also recently elected alongside Castillo — also now sit on the development boards. Alvarado still attended the board meeting despite being removed by the City Council.